WASHINGTON — President Donald Trump must find an alternative venue to deliver his State of the Union Address since House Speaker Nancy Pelosi indicated she would not approve of a resolution that would allow the event to happen on the House Floor, and delivering the speech in the Republican-majority Senate is not a sure bet, either. 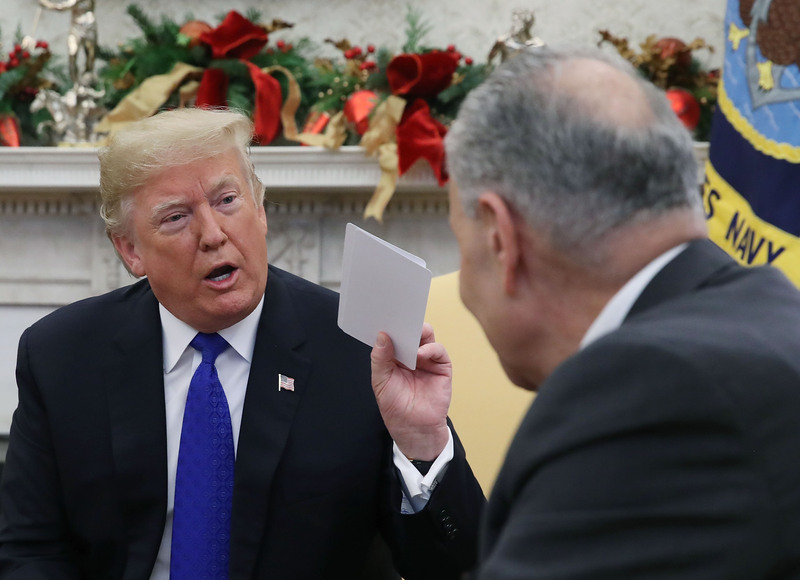 “The State of the Union has been canceled by Nancy Pelosi because she doesn’t want to hear the truth,” Trump said. Although the president would be allowed on the floor of the upper chamber, he would not have speaking privileges unless members voted on a resolution allowing him to address the body. Just like any Senate resolution, it would require 60 votes to end debate and vote on the final resolution that would only require a simple majority. Even if Trump were to walk on to the floor of the House, Speaker Pelosi controls whether the lights, microphones and C-SPAN cameras remain on. 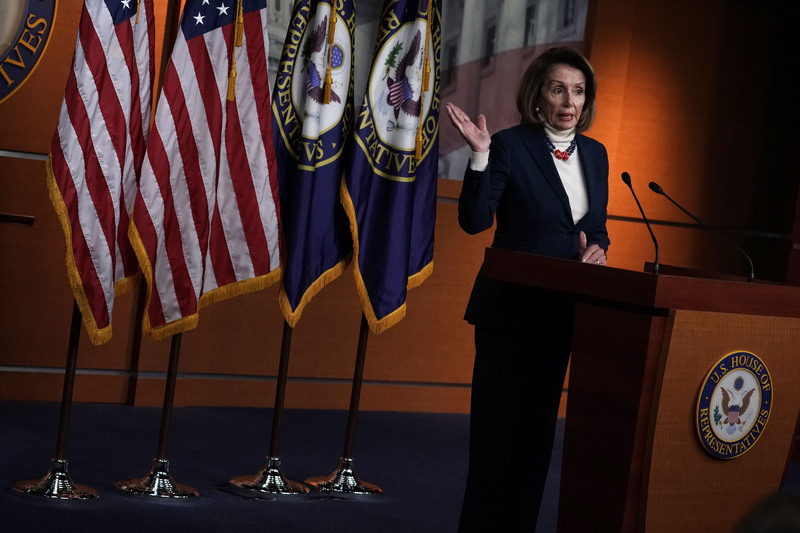 Pelosi sparred with Republicans previously when they demanded to have their say on the chamber’s floor over a decade ago. In 2008, then-House Minority Leader John Boehner and other Republican leaders opposed a motion to adjourn the House floor when Pelosi refused to schedule a vote related to offshore drilling, Politico reported at the time. Republican members did not leave the floor after the Democrat majority voted to adjourn and Pelosi, along with her caucus left for August recess at the time. Republicans continued talking on the floor, slamming Pelosi and the Democrats over gas prices. During their speeches, at one point, the lights, cameras and microphones in the chamber were shut off, and the members continued. Republicans continued their protest and taunts at Democratic members. They called on others in their conference to join them on the floor. Meanwhile, Democratic aides were reportedly angry at the entire scene on the floor and kicked reporters out of the Speaker’s lobby, the hallway immediately off the perimeter of the House floor. The lights temporarily came back on and Arizona Republican Rep. John Shadegg accidentally figured out the code to switch the microphones back on briefly, only to have the microphones switched off again. House members, according to Politico, broke chamber rules and spoke directly to visitors in the gallery as well as invited the visitors to the floor. Some members even stood on their chairs, as visitors in the gallery cheered and clapped.